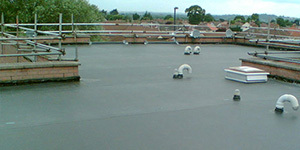 Aquagard Roofing has been installing EPDM flat roofing systems for in excess of 15-years. 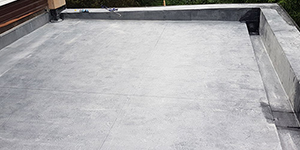 EPDM membranes are cost-effective, quick to install with no heat or flames and are proven to outlast traditional bituminous felt roof coverings with a 20-year warranty as standard. 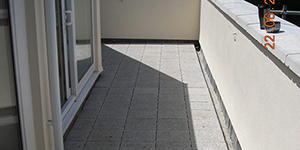 Ideal for garages, porches, dormers, extensions or any area of your home covered by a flat roof. 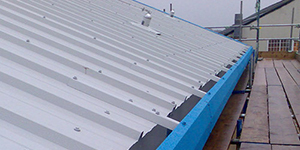 Aquagard Roofing Solutions have provided a complete service for the repair and renewal of commercial pitched roofs throughout the South West and South Wales for over 15 years. 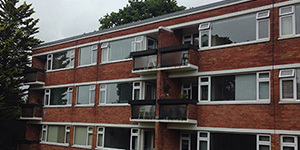 Services include removal of asbestos cement roof and wall coverings, colour coated steel roofing & cladding, insulated composite panels and over-roofing. 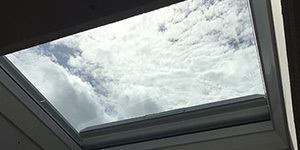 Localised repairs, renewal of roof lights and preventative maintenance are also on offer. 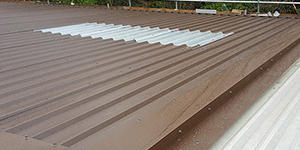 Aquagard Roofing Solutions have provided a complete service for the repair and renewal of commercial guttering throughout the South West and South Wales for over 15 years. 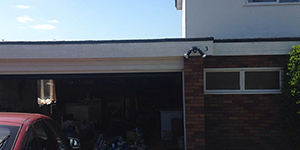 Services include gutter cleaning, liquid applied waterproof coatings, gutter lining and gutter renewal. 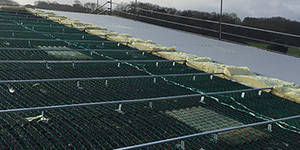 Aquagard Roofing Solutions have provided a complete service for the repair and renewal of flat roof coverings throughout the South West and South Wales for over 15 years. 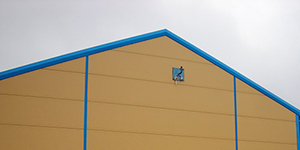 Covering schools, churches, offices, factories and any other building covered by a flat roof. Aquagard Roofing employees undergo annual training for working with and the removal of asbestos cement roofing products. 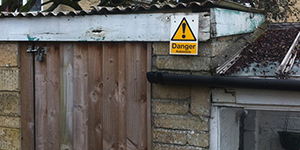 All works comply with current Health & Safety Executive guidance and regulations. View a selection of pictures from projects completed by Aquagard Roofing Solutions. Need a quote or have a few questions? Contact our team today. Aquagard Roofing Solutions offer a fantastic range of roofing services in Bristol and Weston Super Mare for homes and businesses. We base our services on our wealth of experience in the roofing industry, and always strive to approach our work with the utmost level of professionalism. We enjoy a growing reputation as a reliable and high-quality roofing contractor capable of performing a wide range of jobs to tackle everything that comes our way. Our expert team of workmen are passionate about what they do and always strive to perform at the highest possible level, ensuring all of our customers’ expectations are exceeded. Aquagard Roofing Solutions provides pitched and flat roofing solutions and roof repairs at competitive prices. From small domestic customers to large industrial clients, we'll install, maintain, repair and protect your roof using the latest technology and materials. 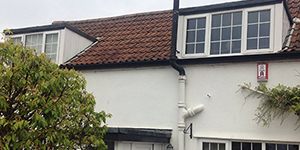 ”Your installers were extremely hard workers...it was a pleasure having them on our premises. If only others in the trade were so good. I wouldn't hesitate to recommend the company.